Because your safety is important to us, we will provide you with state of the art scuba training, lessons and diving equipment. Our standard diving equipment includes mask, snorkel, fins, weight belt, BCD with direct feed, regulators with octopus and pressure gauge, dive computer, 10lts or 12lts aluminum tanks with both DIN and INT connections. Nitrox filling stations add to the new way of life in scuba diving. Dive lamps and wetsuits are available for rent. All our dive boats are equipped with radio, first aid kits and oxygen kits. A decompression chamber is available in each area we operate dive centres. We care about you and strive to make of your diving holiday a safe, fun and unforgettable scuba diving experience. Scuba Diving Egypt. The Red Sea in Egypt offers scuba divers a vast variety of corals and tropical fishes in many colors and shapes as well as a great variety of wreck dives. 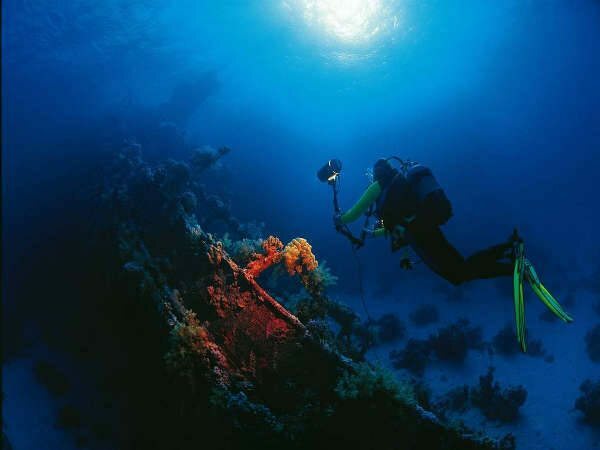 Egypt is the scuba diving ‘El Dorado’ for every European diver and offers all year around perfect diving conditions and guaranteed sunshine. 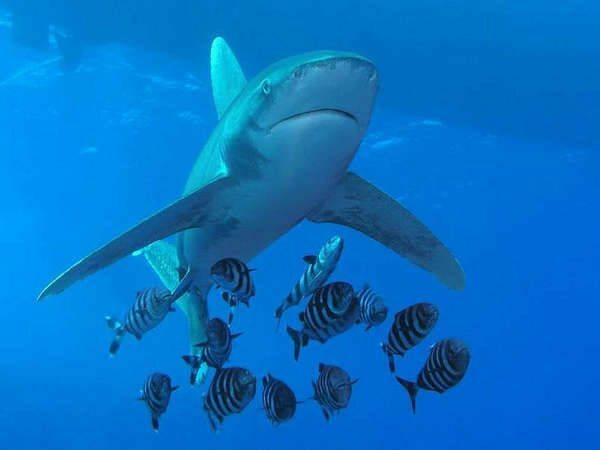 The Red Sea offers the perfect diving holiday with a great variety of hotels only 4-5 hours away from Europe, an ideal place to go for a quick diving holiday or for divers who want to flee the cold winter in Europe. To keep the highest standards when it comes to scuba diving equipment or diver training is a must. Euro-Divers follow the scuba diving industry standards and local diving Egypt regulations. All our diving lessons are using the latest audio-visual materials available. We firmly believe that prevention is the best medicine, therefore we recommend you to consult a doctor specialized in diving medicine prior to participating in any scuba activities.